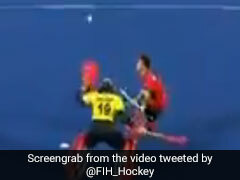 India, thus, remained unbeaten in the tournament having topped the round robin stages. 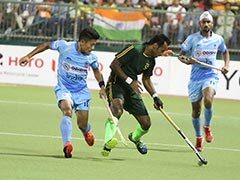 Arch-rivals India and Pakistan were on Sunday declared joint winners of the fifth Asian Champions Trophy (ACT) hockey tournament after the much-anticipated summit clash was called off due to heavy downpour here. Heavy rain since evening delayed the start of the final and even though the skies relented later, but by then the damage had already been done. The turf was completely waterlogged because of the heavy showers and after discussion with both the coaches of India and Pakistan, the tournament director decided to call off the match and declare both the teams as joint winners. 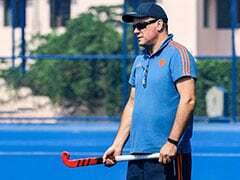 India, thus, remained unbeaten in the tournament having topped the round robin stages with 13 points, courtesy four wins and a draw out of their five games. Pakistan ended the round robin stages on the second spot with 10 points. 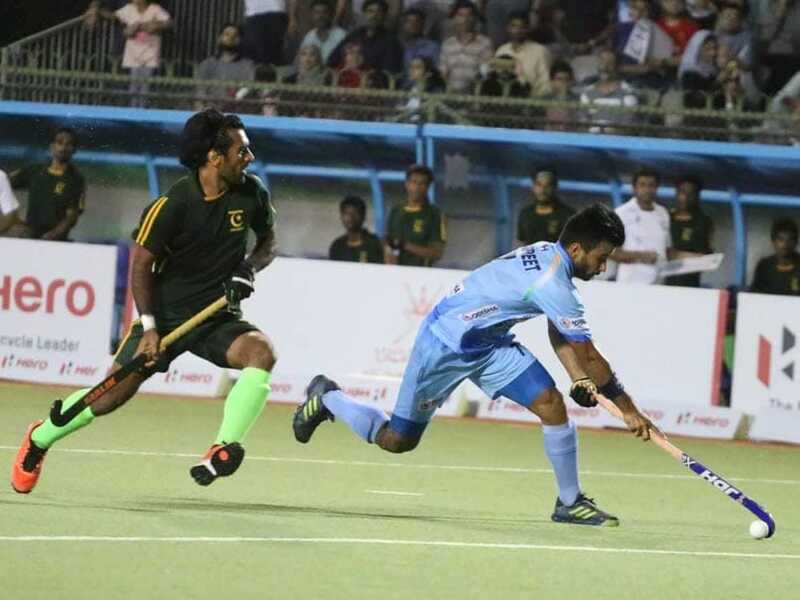 India had earlier defeated Pakistan 3-1 in the round robin stage. 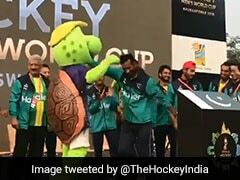 It was both India and Pakistan's last international outing before the season-ending FIH men's World Cup to be held in Bhubaneswar from November 28 to December 16. India and Pakistan had won the title twice each before the current edition. India came into the tournament this year as defending champions having won the last edition in 2016 after their title triumph in the inaugural edition in 2011. Pakistan won the title twice in 2012 and 2013 besides finishing runners-up in 2011 and 2016. 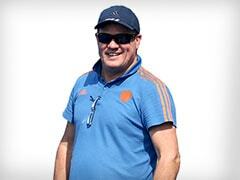 India too have finished runners-up once in 2012.